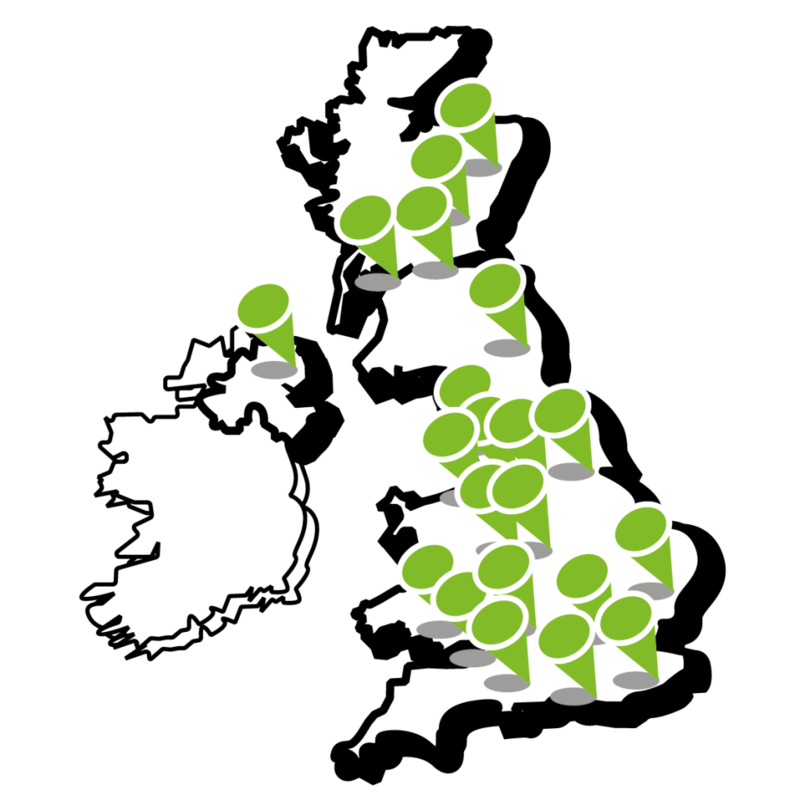 Our warehouses in Leeds & Barnsley need your help to get more great food to great causes. Each weekday our vans deliver surplus food to vital frontline charities across Yorkshire. But the truth is people take surplus food to charities, not the vans themselves! Your help would enable large numbers of projects to care of tens of thousands of vulnerable people, such as children who rely on free school breakfasts, elderly people who rely on lunch clubs and people who are homeless this winter. With the help of someone like our brilliant apprentice Jon (pictured) you would complete van safety checks, load the van with 8 orders and hit the road by 9.30am. You would then do the vital work of visiting each charity in turn, being the face of FareShare Yorkshire to the brilliant projects we support. After unloading trays of meat, fresh produce, dairy and high-fibre foods which they desperately need to provide frontline services, you’d be on your way to the next charity which in Leeds for example can sometimes be one street away! This usually only takes 4-5 hours and you could either do the same delivery run every week or cover shifts as and when. Any help would be massively appreciated because without your help we cannot deliver food for the care of 16,000 vulnerable people and counting across Yorkshire each week. 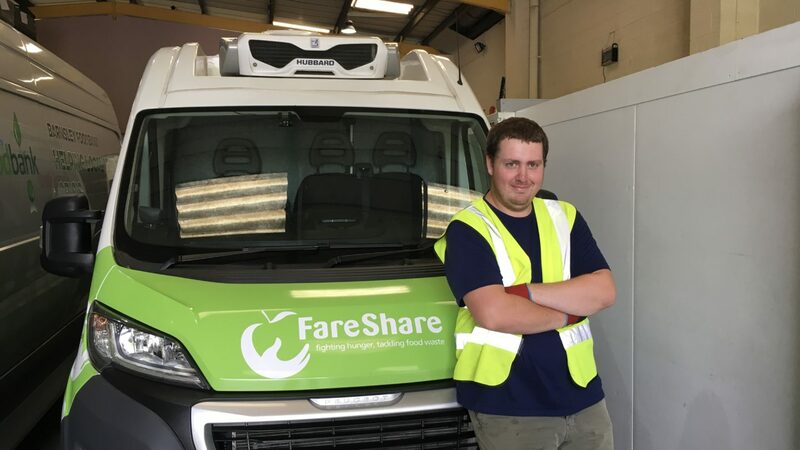 If you have a full, clean driving license and are comfortable driving a 3.5 tonne van, please email Jonathan at jonathanwilliams@fareshareyorkshire.org We would love to have you on the team! Introducing Andy, Hannah and a 7.5 tonne lorry!